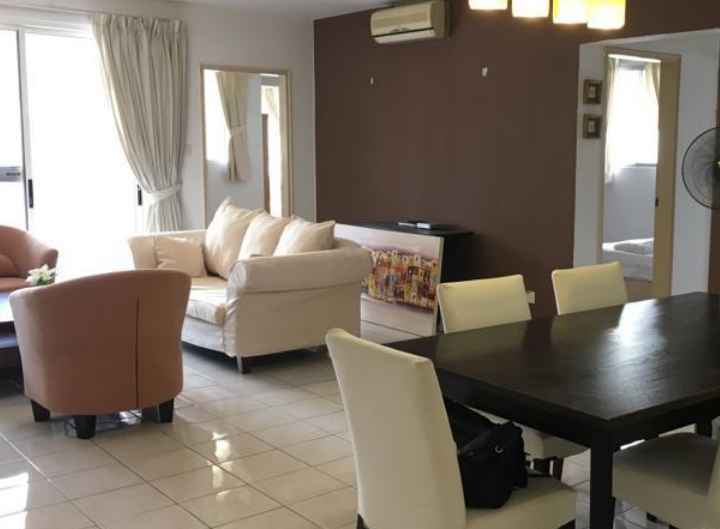 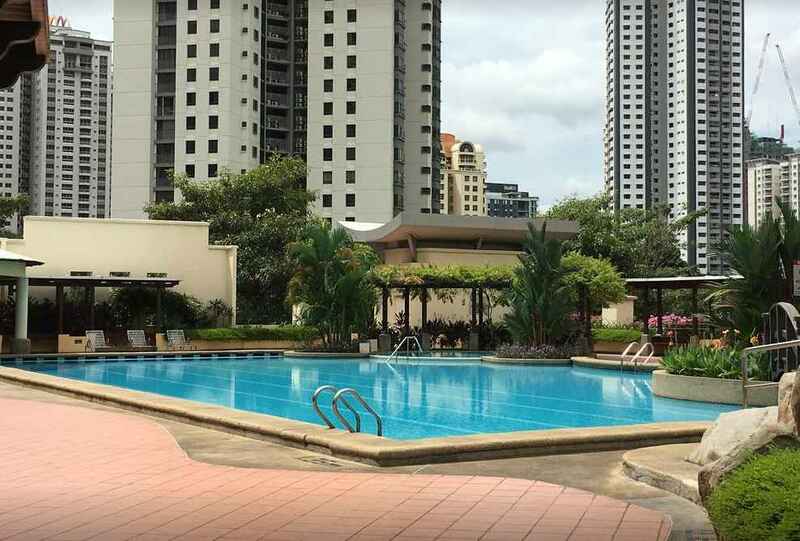 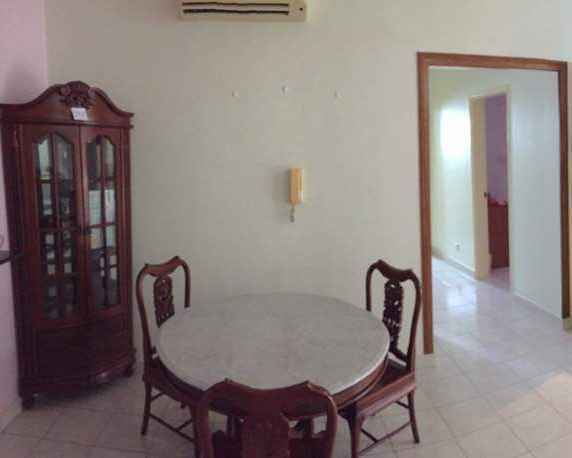 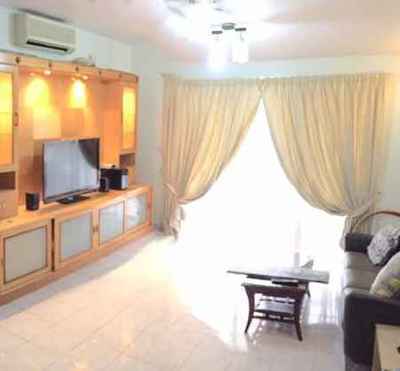 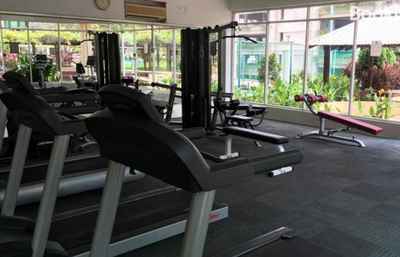 It is a freehold condominium completed in 2020 and situated in the luxurious Mont Kiara vicinity. It comprises one residential tower of 42 floors and a car park block with facilities atop. 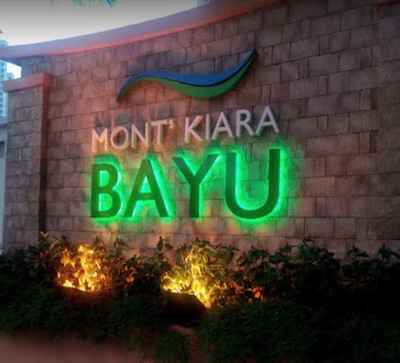 Mont Kiara Bayu is a freehold high-density condominium located at Jalan Kiara 3, Mont Kiara, Kuala Lumpur, Malaysia. It has 398 units spread out over 2 blocks with a built up size of 798 to 2,300 sqft per unit. 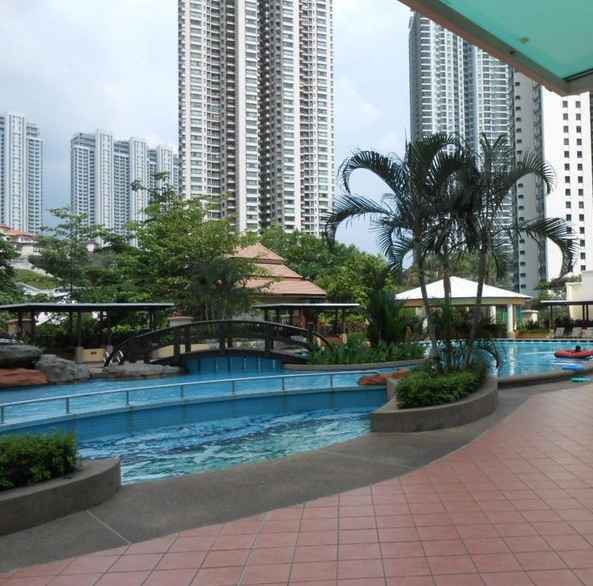 Housing a total of 398 units. 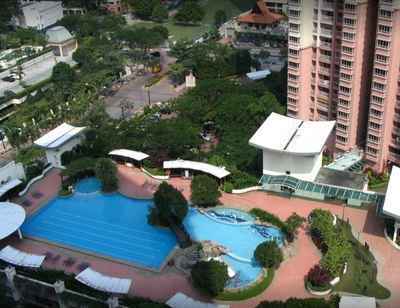 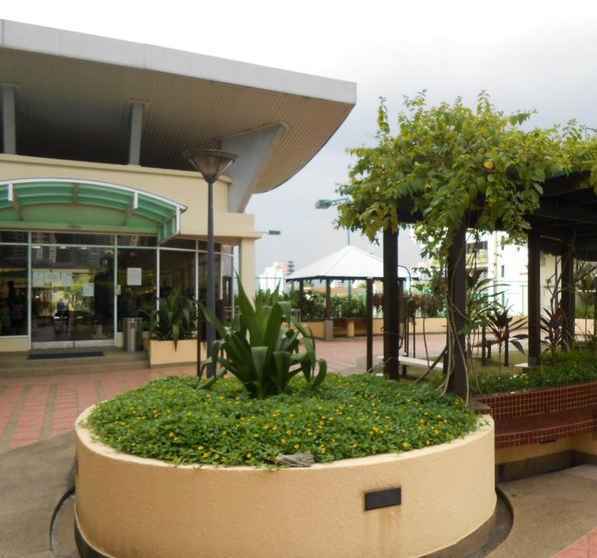 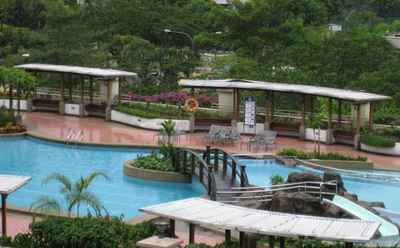 Mont Kiara Bayu enjoys a huge advantage as the prestigious Mont Kiara International School is just 200 meters away. Other international schools located nearby include Garden International School and Sri Cempaka International School, about 800 meters and 2.3 kilometers away, respectively. Mont Kiara Bayu sits next to Mont Kiara Aman and Mont Kiara Astana at Jalan Kiara 2. 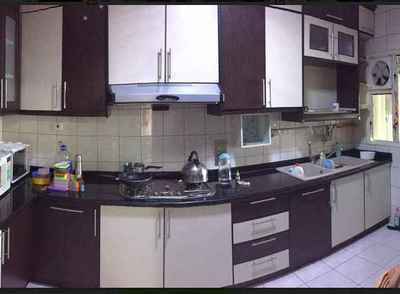 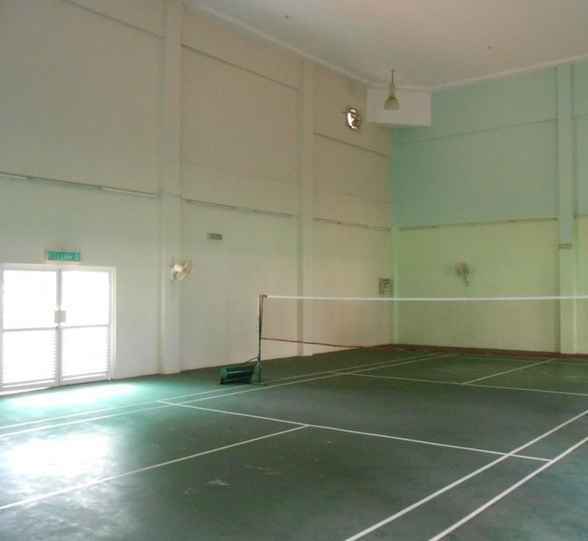 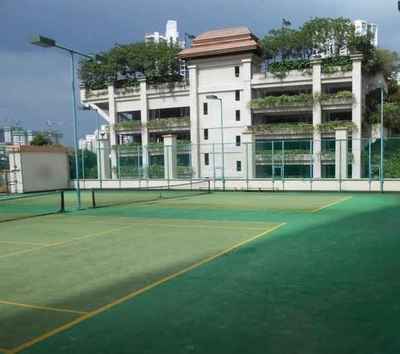 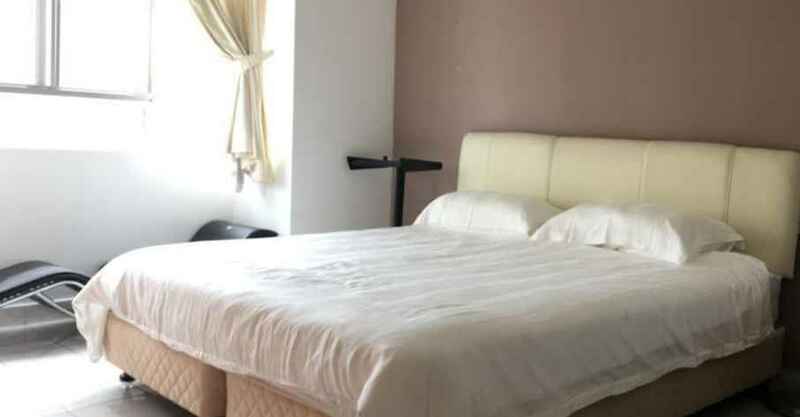 Facilities provided are a barbeque area, gymnasium, tennis court, wading pool, swimming pool, playground, jogging track, mini market, nursery, covered parking and 24 hours security. 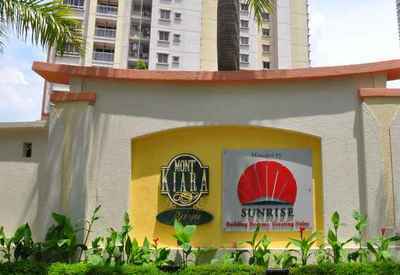 Other immediate neighbours are The Residence, Lumina Kiara, Mont Kiara Banyan and Mont Kiara Damai. 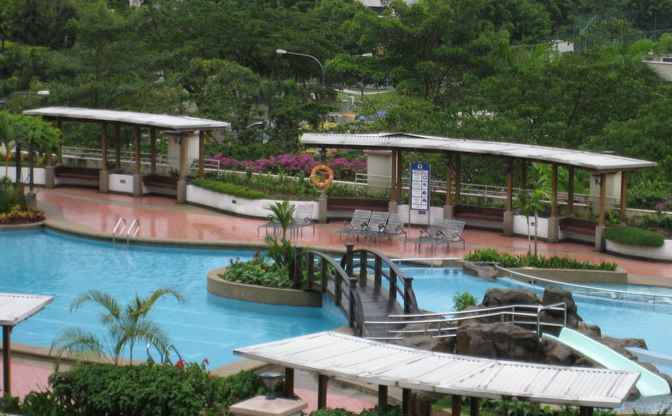 There are plenty of amenities nearby for residents. Just opposite the building, is the new fast-food restaurant chain Wendy's from the United States. 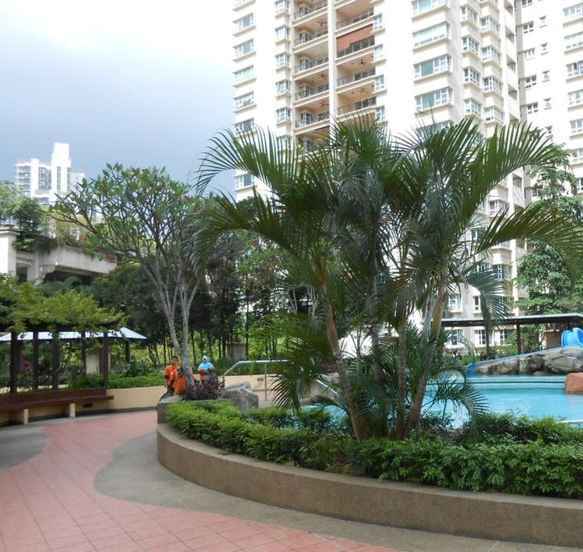 Besides that, residents can drop by Plaza Mont Kiara and Solaris Mont Kiara .